Great news from T-Rex! 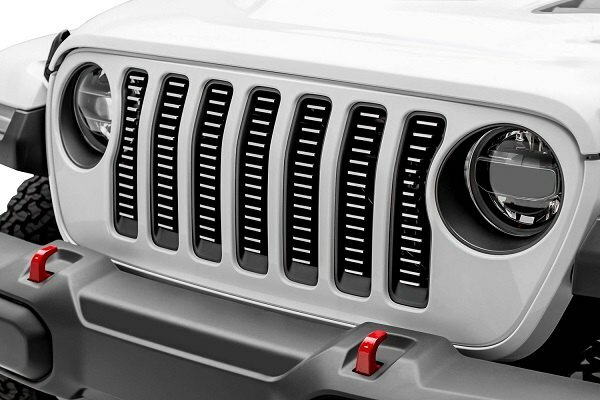 Recently they've launched the new line of custom mesh and billet grilles for 2018 Jeep Wrangler JL, that is now available at CARiD! Whether you're a fan of black or polished stainless steel grilles, you will be able to find the most suitable option for your taste. Produced using state-of-the-art manufacturing techniques, like a custom jig for laser cutting materials, precision TIG welding, and meticulous assembly and quality control, they install behind factory grille and come with hardware and instructions included. Installing one of these grilles on your Jeep will help you add a unique custom look without any hassle! Pre-order new Vector LED Grille from Oracle Lighting for your Jeep! 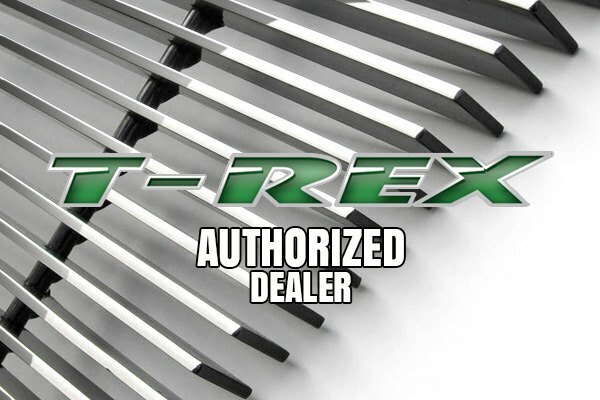 Quick Reply: Upgrade your Jeep's front end with T-Rex Grille - New Line at CARiD!